RATES, FEES and BENEFITS – Why We Are Better! Lower rates, no monthly fees or any other costs other than transaction fees and 24 x 7 live merchant support, makes this one of the BEST and most affordable mobile credit card processing programs on the market today! Researching your mobile payment processing programs is important. We know there are plenty of options out there. Why Mobile Phone Swiper? Because we offer features and benefits that other’s can’t. 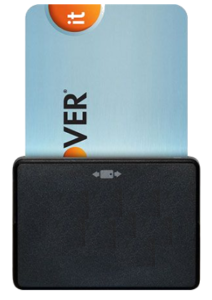 You simply can not find a better mobile credit card processing solution. The pricing and features chart below will show you why Mobile Phone Swiper’s PhoneSwipe program is the best solution for your business. 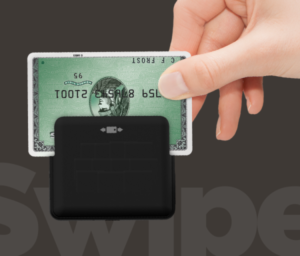 FREE 2-in-1 Bluetooth Chip Card and MagCard Card Reader! * If you do not process any payments for 12 months, there will be a small $3.99 monthly fee until you start to process again. To see even more of our great features and benefits in addition to what is listed below, please go back to the home page and scroll down. Free and Free shipping too!